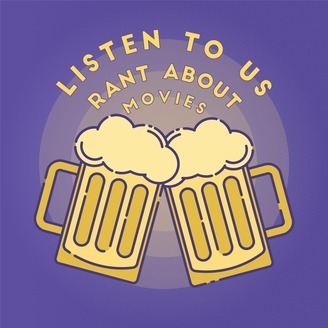 We rant about movies and drink while we do it! 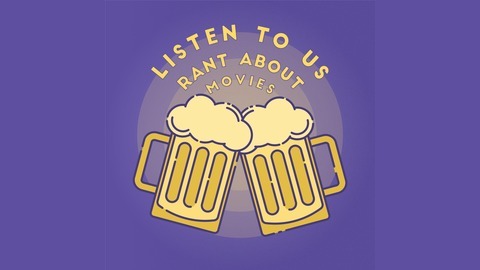 A podcast for cinephiles and beer enthusiasts. Hosted by Wes Ford and Zach Harris. Wes returns to rant with Zach on the Game of Thrones season 8 premiere, Star Wars Episode IX, Criterion Channel, and much more – including a review of the new Pet Sematary remake. This episode is sponsored by Audible. Visit www.audibletrial.com/LTURAM for a free audiobook with a free 30-day trial. Original music by Johnny Gagen and Zach Harris. Logo designed by Catherine Hodges. Producer: Sean Pierce. Supporters: Dan McMahon, Will McClung, Catherine Hodges.